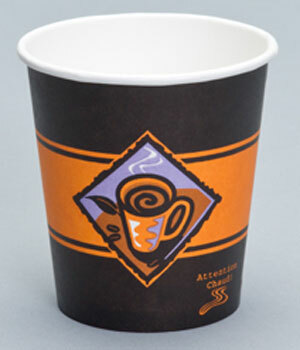 Get a custom look for your paper coffee cups in less time with preprinted paper cups. 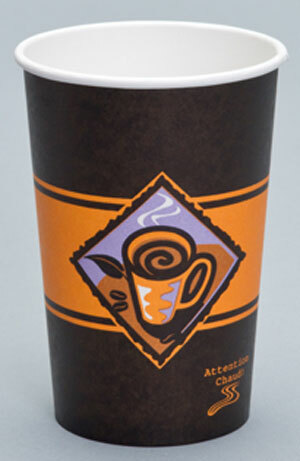 Our Gourmet Cafe line of cups are specifically designed for hot drinks, and come with a custom decorated appearance. 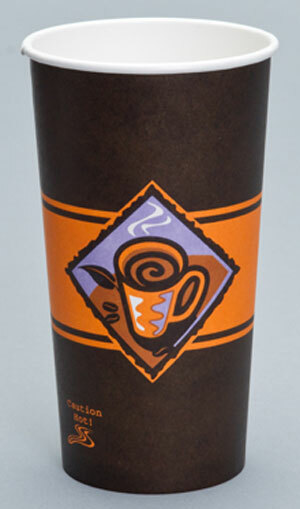 Paper cups are available in 10 oz., 12 oz., 16 oz. and 20 oz. sizes. 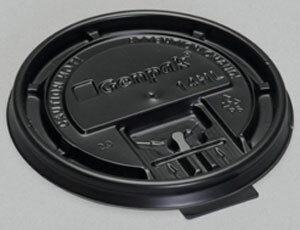 2 different lids available: flat and domed. 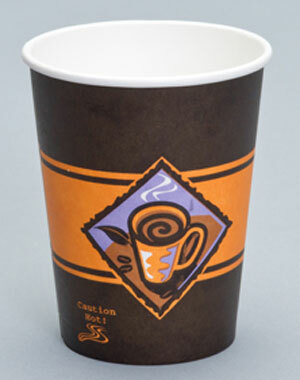 We also carry paper cups for cold beverages as well. 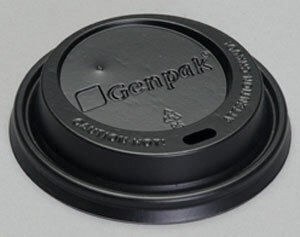 We offer single poly coated and PLA (which is compostable) cups ranging in sizes from 5 oz. to 24 oz. Length: 17.400" Width: 14.000" Height: 20.300"
Length: 16.900" Width: 13.800" Height: 23.300"
Length: 17.400" Width: 10.600" Height: 22.600"
Length: 18.600" Width: 7.800" Height: 16.800"
Length: 19.000" Width: 7.900" Height: 20.300"